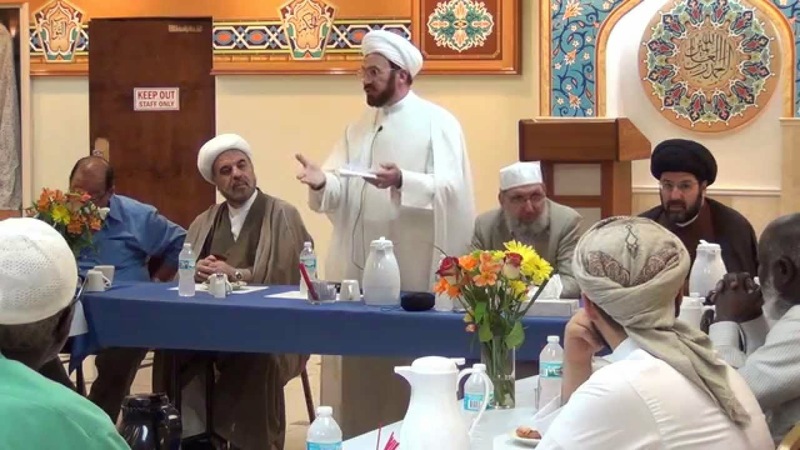 The Islamic Center of America is in the news due to the dispute between the board and its imam Hassan Qazwini. There is nothing exceptional or suis generis in the ongoing dispute. Issues of ethnicity, finances, “mosque politics” all help understand the dispute. 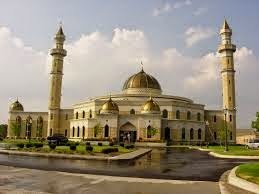 The Islamic Center of America (ICA) is in the news. 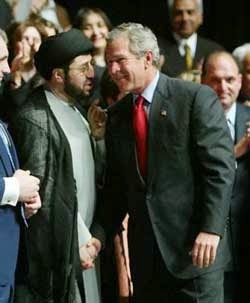 Rumors have been floating around the ICA and its imam for a number of years now. The matter has been written about, in the Arab- American media, on and off over the years but then the issue dies to be resurrected. The relationship between the board and the imam is the issue on the surface but deep down there are bigger issues at the heart of the ongoing dispute. American Human Rights Council (AHRC) Executive Director Imad Hamad advocates for dialogue and communication as the keys to developing trust and partnership between the police and policed communities. Dialogue and communication have been critical to building good relations between the Arab- American community and law enforcement in the Detroit area.